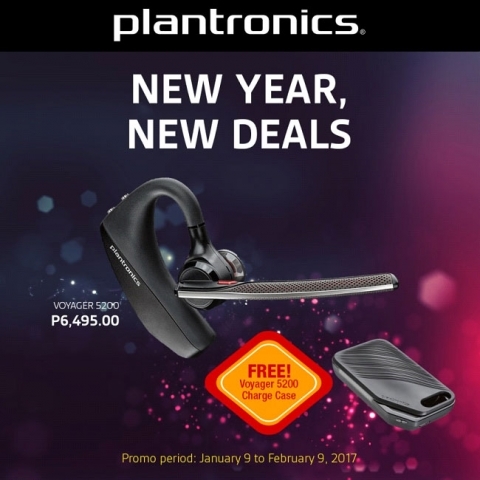 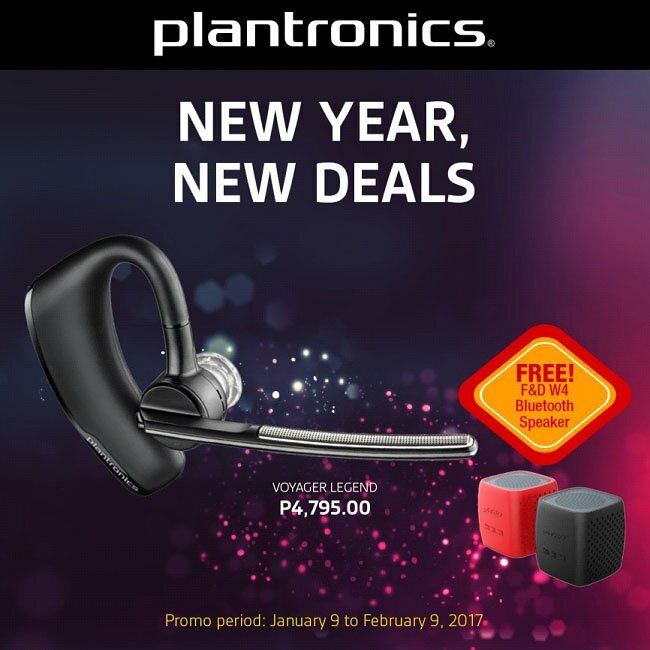 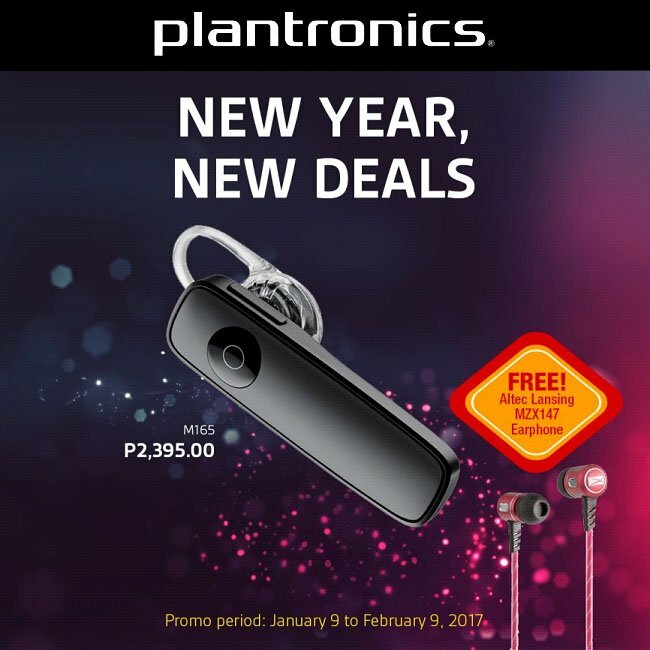 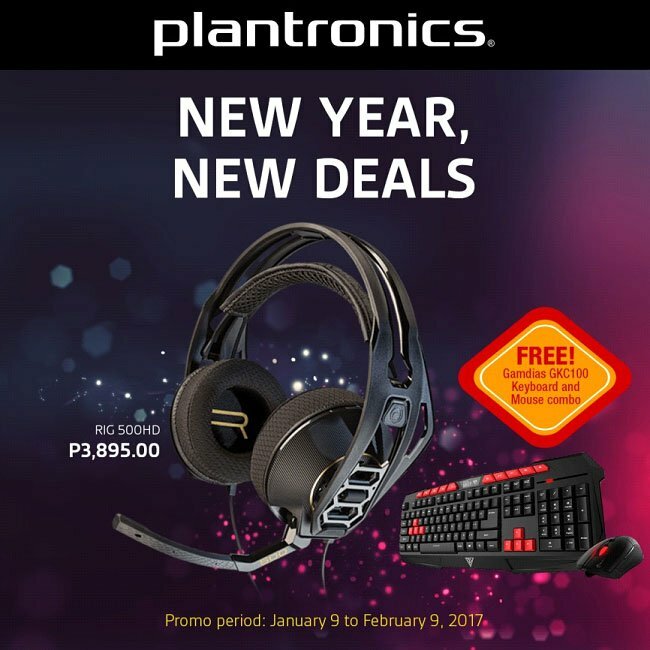 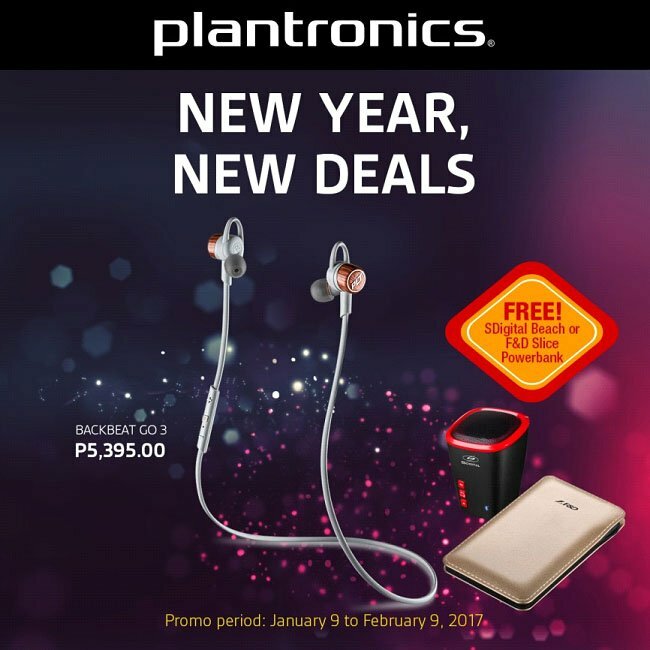 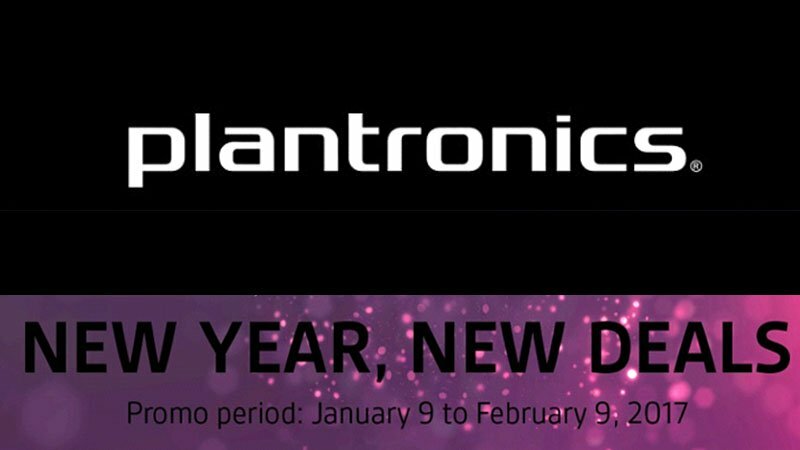 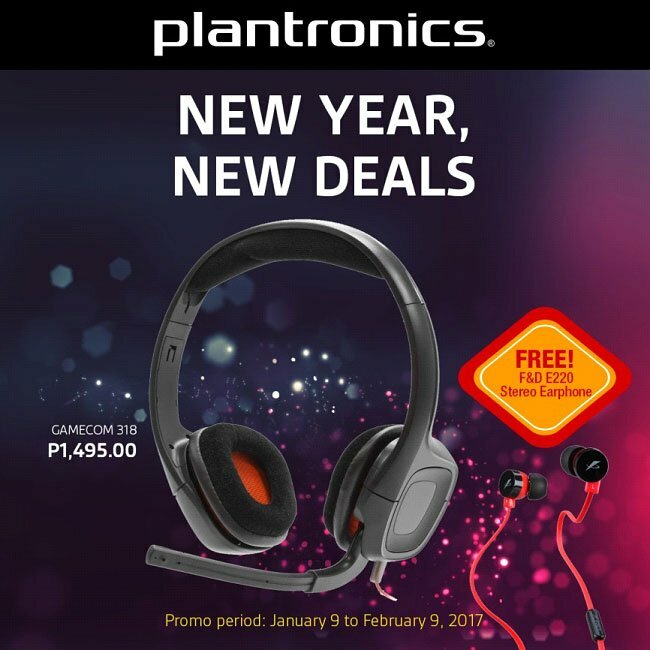 Plantronics is starting 2017 strong with their latest promo bringing more freebies to their various Plantronics line with their New Year, New Deals Promo. 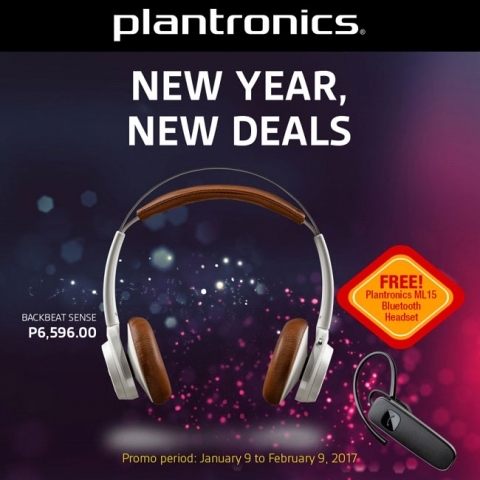 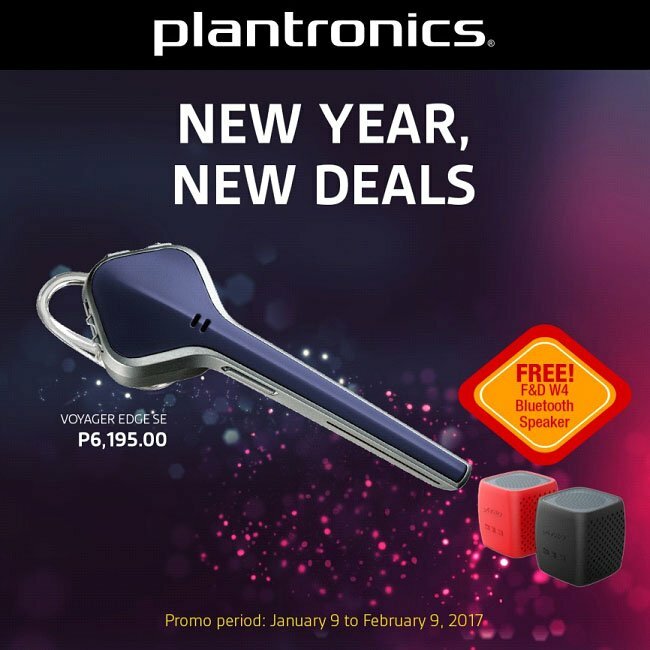 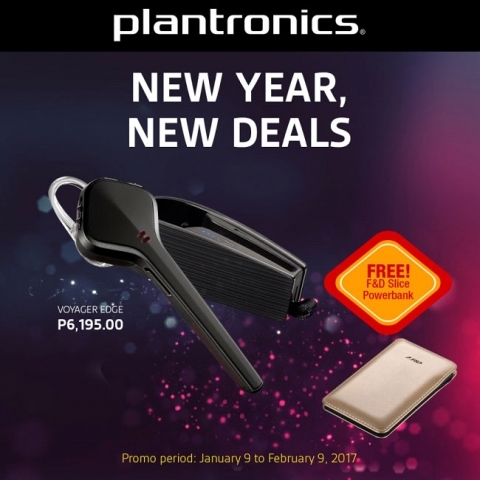 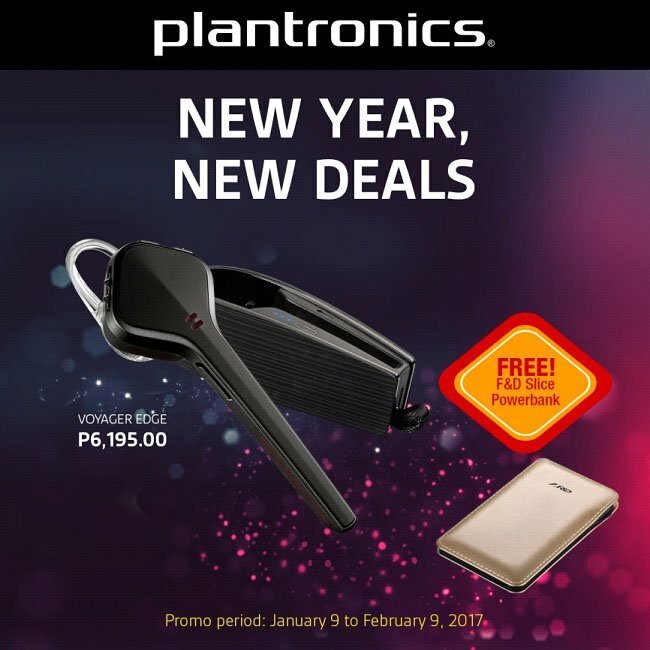 Starting today till February 9, people who purchase selected Plantronics products will get to bring home cool freebies like bluetooth speakers, powerbanks, charging cases and even keyboards and mice. 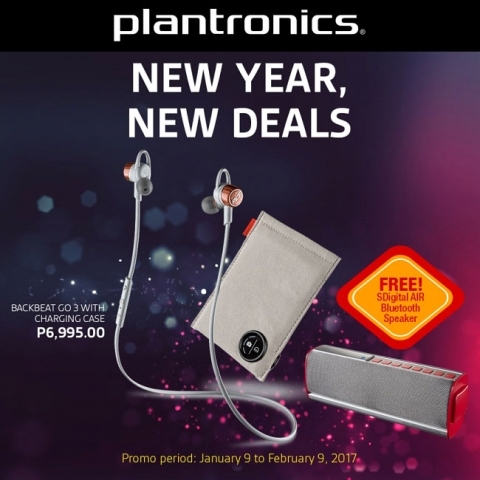 To know more, you can head to the Plantronics FB page and ask there.